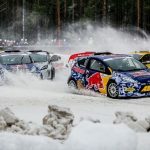 RALLY SWEDEN CEO GLENN OLSSON SAYS MONTHS OF SUB-ZERO TEMPERATURES AND FREQUENT SNOWFALL HAVE LEFT NEXT WEEK’S WRC EVENT RESEMBLING A WINTER WONDERLAND. 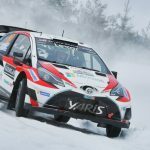 The championship’s second round runs from 14 – 17 February in the Värmland region in west central Sweden and across the border in Norway, both areas that are in the grip of a harsh winter. 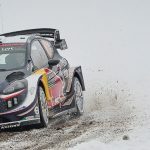 “We have plenty of snow, it’s really nice conditions all around the rally area, even at the southernmost stage in Karlstad,” Olsson told wrc.com. But while there is no shortage of snow on the ground, Olsson is hoping for the late arrival of an extra layer of ice on the gravel roads. “The weather for the last few months has been quite unusual; instead of a mix of cold, snowy and warmer days it has stayed really cold since Christmas. 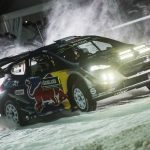 That means lots of dry snow, and we haven’t got the amount of ice on the roads that we would expect,” he explained. 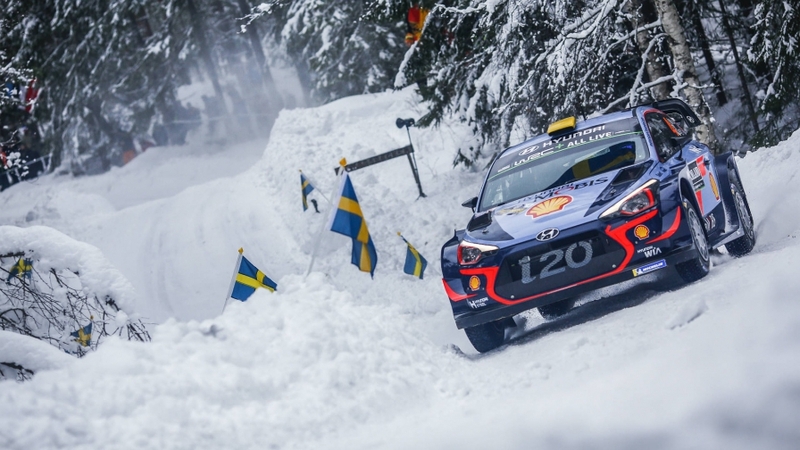 Some of the rally’s repeated sections, including the rally-opening Karlstad Super Special, are already in prime condition thanks to an ice-building process. 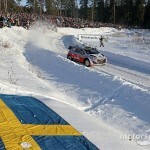 “We have been watering the roads to build up the ice base, normally it is 10cm – 15cm on the super special,” Olsson said. 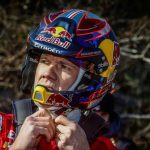 “We have also watered the end of the Torsby and Torsby Sprint stages, on the sections that are used a lot. With so many roads it’s impossible to water them all, but we hope we get some help from above this weekend to create more ice. “Still it’s really, really good. We shouldn’t complain. It’s a beautiful winter wonderland all around, but we always aim for the absolute best conditions,” he added.